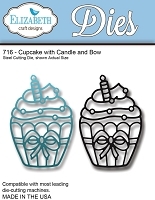 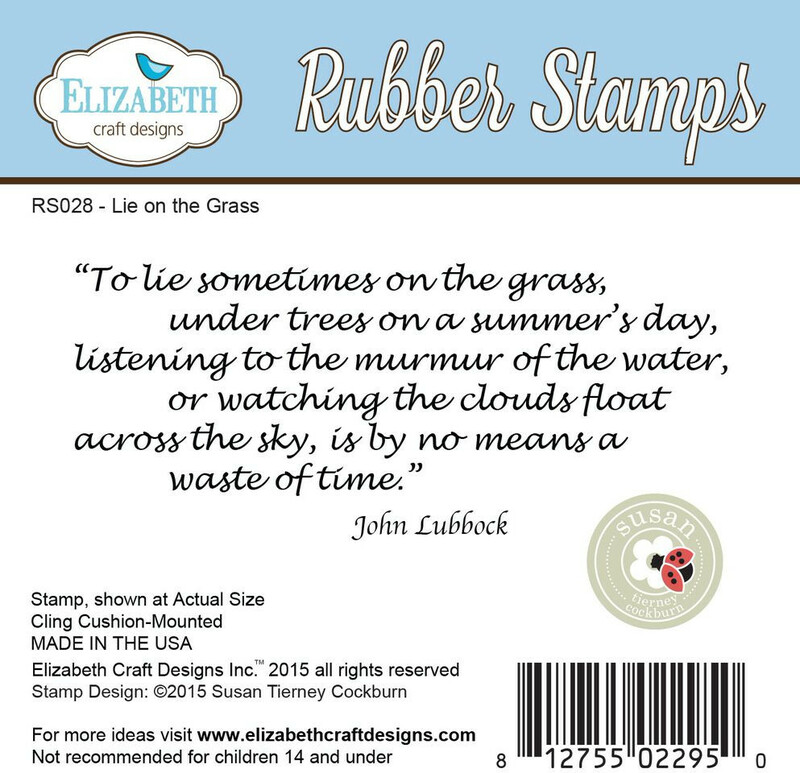 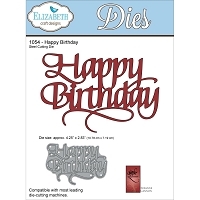 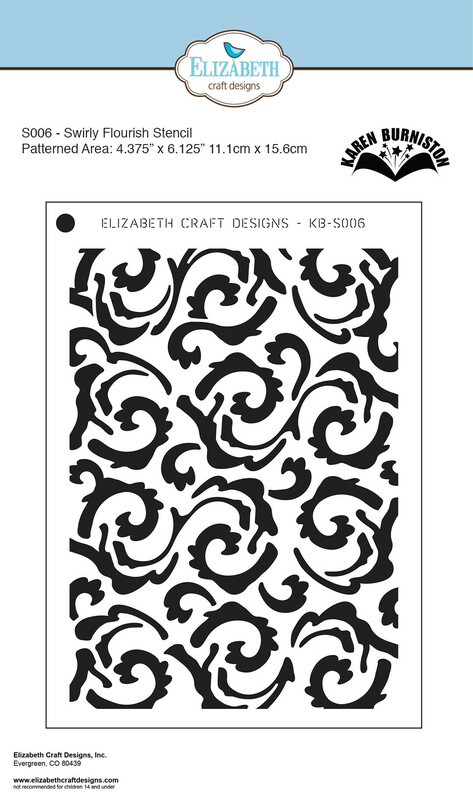 Elizabeth Crafts Dies, Embossing Folders And More! 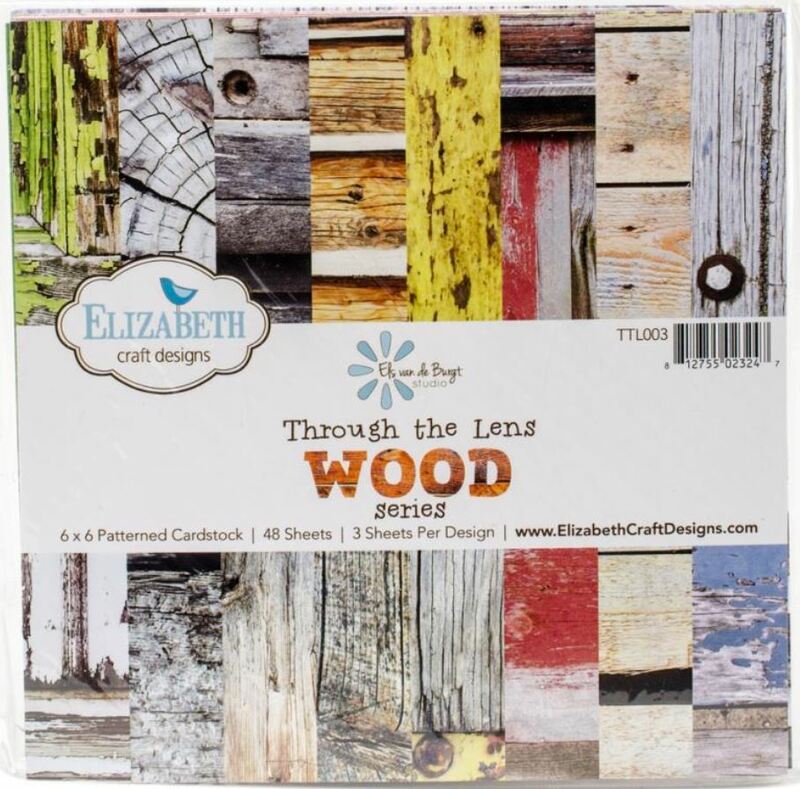 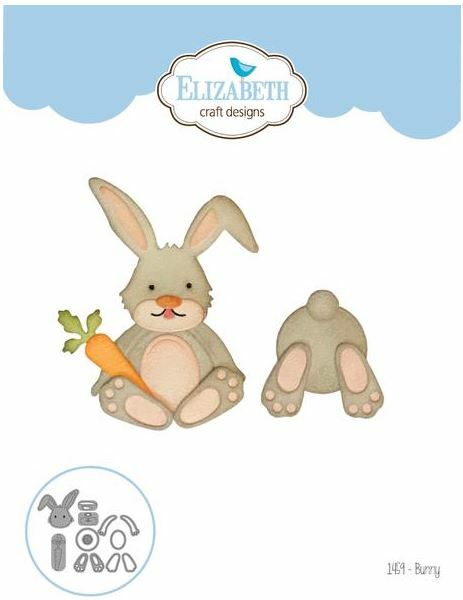 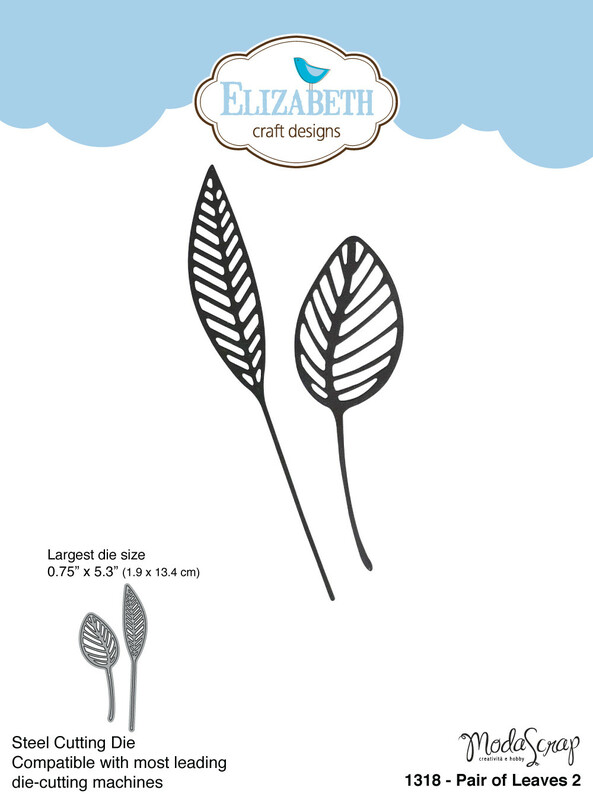 We carry a wide variety of products by Elizabeth Crafts. 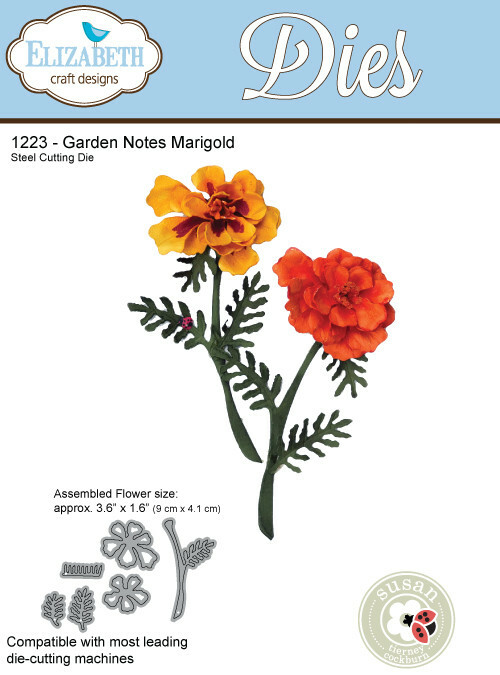 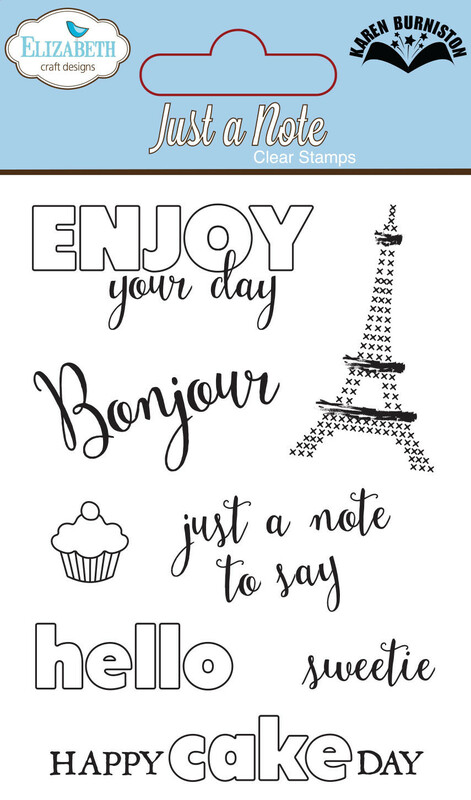 Whether you are looking for dies, embossing folders, peel off stickers, or something else we have you covered.